This holiday season, Fossil wants consumers to go beyond their conventional gift ideas. On that note, the brand has revealed their gift guide – a holiday collection that matches personality, style, and taste. 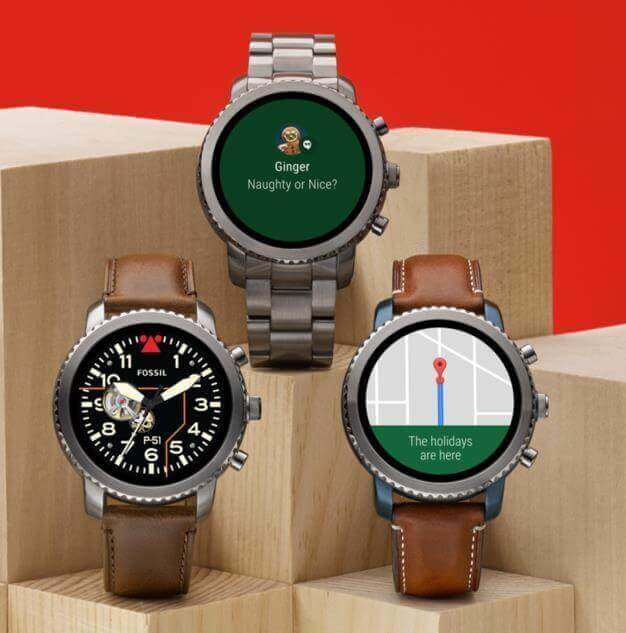 If you know someone who always on the go, Fossil recommends their Q Touchscreen smartwatches, which will allow users to stay connected on their paired devices. It features activity tracking to keep user’s health and fitness in check, sends notifications whenever users received alerts on their phone, and supports multiple time zone display. To match any lifestyle, it has customizable watch faces and interchangeable straps, too. On the other hand, Fossil also has something for people who are loyal to the classics. Flaunting an old-school look with a sleek minimalist touch, ladies would love the brand’s Jacqueline collection, while men would surely prefer the Neutra Chronograph. The Fossil 2017 Holiday Collection includes the Rachel Tote and Buckner Workbag – both are stylish and useful for work. The collection also offers minimalist accessories to RFID wallets and quaint name card holders. To learn more about the Fossil’s Gift Guide, you may visit their stores at Ayala Center Cebu, Ayala Fairview Terraces, Ayala Malls Vertis North, Festival Mall, Marquee Mall, SM Clark, SM Megamall, SM North EDSA, SM Pampanga, Robinsons Place Manila, and Uptown Mall. You can check their online store in ZALORA, as well, at https://www.zalora.com.ph/fossil/.